Your baby is a little older now, and you’ve been getting some really great stretches of sleep. Feels amazing, right? So any new setbacks that arise, like when your baby’s beloved pacifier has fallen from the crib to the floor and you have to get up to find it, can feel rough. But this one has an easy solution, I promise. Pop on a NoJo mesh crib liner, and keep that pacifier where it belongs and within easy reach of baby. Binkies aren’t the only things that find their way through the crib slats. Yes, your baby will get curious one day and start poking her arms and legs through the crib slats. 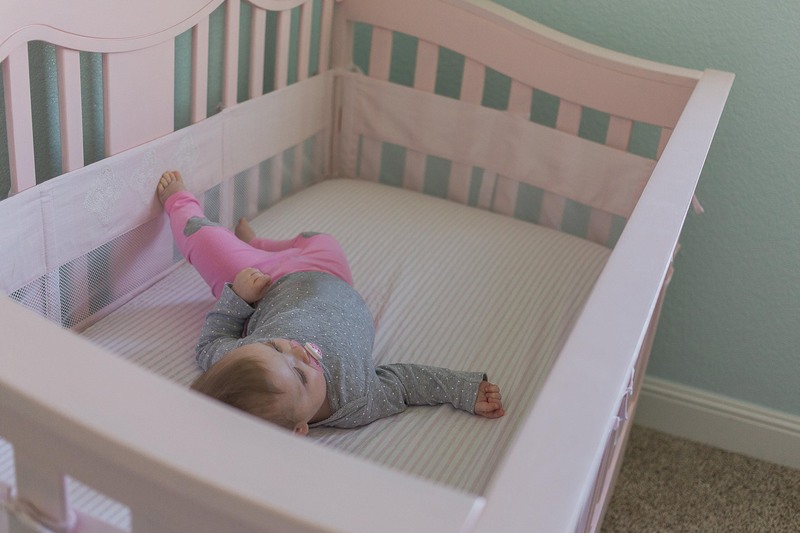 Unfortunately, babies don’t always know how to get them back in, but a mesh crib liner can help keep those little legs and arms inside the crib. 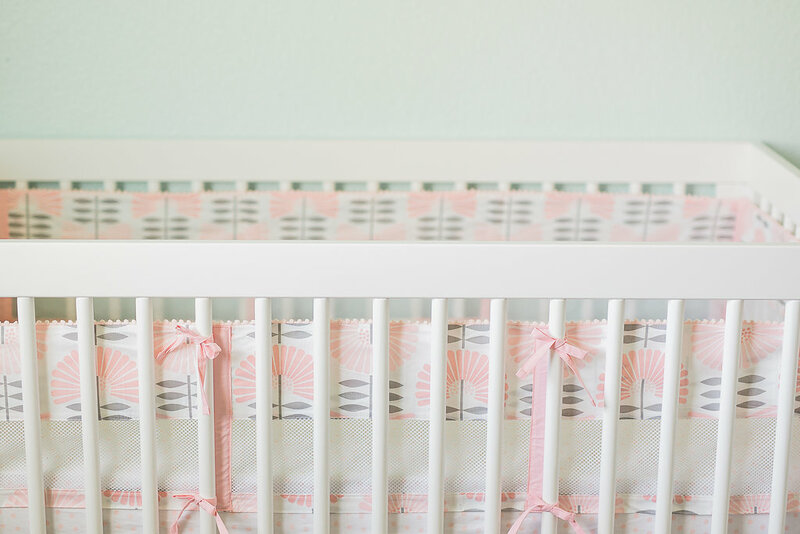 Mesh crib liners don’t have to interfere with your carefully designed nursery; in fact, these days you can find all sorts of designs to complement your nursery. 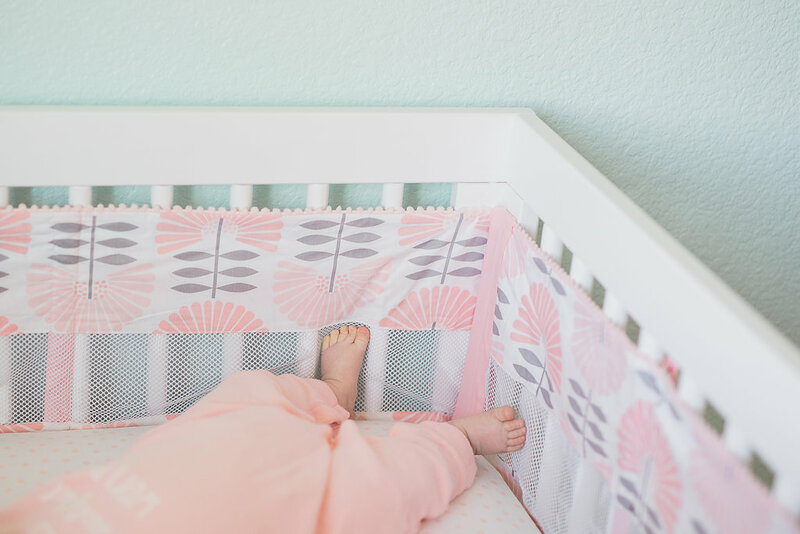 You can find the liners from brands like NoJo, Disney, Carters, Little Love by NoJo, Zutano, Nautica and Petunia Pickle Bottom, so you have no shortage of options when picking out a mesh crib liner that works for you. Whether your nursery décor is on the traditional side or sports the latest trends like boho chic or is southwestern-inspired, you can find a liner that adds to the style of your nursery. 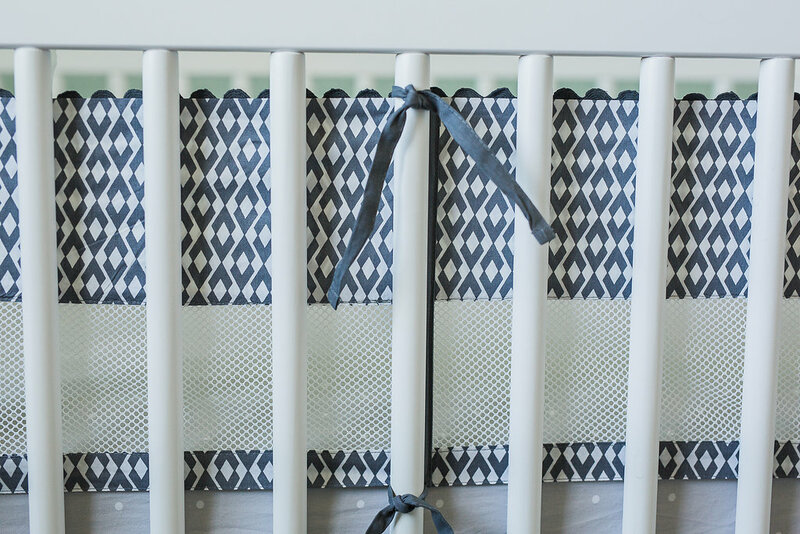 The easy-to-install mesh liners fit a variety of crib types due to their versatile four-piece design. Visit NoJo to learn more about the mesh crib liners, see all the design options and find a local retailer.